Diversity is a Good thing, Even in Your Gut! Trillions of microbes live in our guts. So it’s really important that we start paying more attention to these organisms and how they may impact our health. These organisms play a crucial role in maintaining our health, especially our immune systems. All these organisms live in our intestines and are often referred to as the “gut microbiome.” Some of them are good, and some are bad. For example, the bacteria Helicobacter pylori may cause an upset stomach and diarrhea. “All disease begins in the gut,” said Hippocrates, known “Father of Medicine”. More reasons we should care about gut bacteria? They play an important role in nutrient absorption. “When the stomach and small intestine are unable to digest certain foods we eat, gut microbes jump in to offer a helping hand, ensuring we get the nutrients we need,” reports Medical News Today. They may affect our risk of obesity and other metabolic conditions. For example, one study found that a strain of bacteria called Christensenellaceae minuta was more common in people with a low body weight. This bacteria may also be highly influenced by genes. Other strains are associated with losing weight. They may have an impact on our mental health. “Research has found, for example, that tweaking the balance between beneficial and disease-causing bacteria in an animal's gut can alter its brain chemistry and lead it to become either more bold or more anxious. The brain can also exert a powerful influence on gut bacteria; as many studies have shown, even mild stress can tip the microbial balance in the gut, making the host more vulnerable to infectious disease and triggering a cascade of molecular reactions that feed back to the central nervous system,” according to the American Psychological Association. They may have an impact on our risk of developing cancer. Another study suggests that "low levels of certain bacteria(Lactobacillus Johnsonii) are linked to increased lymphoma morbidity and supplementing these bacteria improves outcomes in lymphoma prone mice." And if beneficial gut bacteria reduces inflammation (a major contributor to all types of cancer), then having a healthy gut microbiome will likely reduce your overall risk of developing cancer. 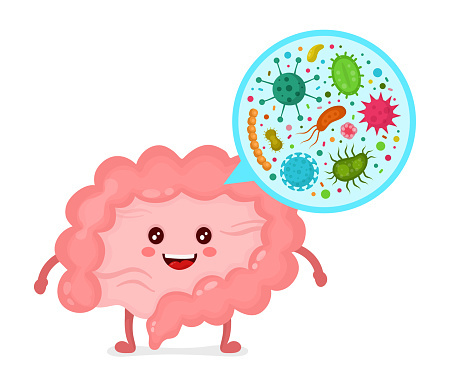 “The microbiota of the gut is quite diverse compared to other body sites, and there is considerable variation in the constituents of the gut microbiota among apparently healthy individuals,” reports the National Institutes of Health (NIH). We may not be always able to control our genes or the quality of air we breathe. But one thing is certain - we can influence the bugs in our gut through the foods that we eat. And one of these foods appears to be walnuts. A new study, published in the Journal of Nutrition, explored eating walnuts and their influence on gut microbiome. The study involved 18 healthy male and female adults. Some of the participants included 42 grams (about a third cup or a palm full) of walnuts in their diets, while the other participants consumed no walnuts at all. 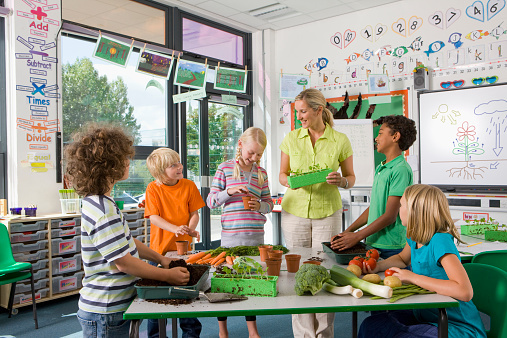 (They maintained these eating habits for two, three-week periods). “There is a lot of interest in Faecalibacterium because it has also been shown in animals to reduce inflammation. Animals with higher amounts also have better insulin sensitivity. There is also growing interest in Faecalibacterium as a potential probiotic bacteria, and so we are trying to follow up on foods that help support Faecalibacterium." This microbe may be beneficial, because of its ability to produce butyrate. According to one report on the study, butyrate is a beneficial metabolite for colonic health. “Gut microbiota produce butyrate by fermenting carbohydrates in a high fiber [walnuts are a great source of dietary fiber] diet,” according to this source. Roseburia may also help make butyrate. “Modification in Roseburia spp. [species] representation may affect various metabolic pathways and is associated with several diseases (including irritable bowel syndrome, obesity, Type 2 diabetes, nervous system conditions and allergies). Roseburia spp. could also serve as biomarkers for symptomatic pathologies (e.g., gallstone formation) or as probiotics for restoration of beneficial flora,” according to the National Institutes of Health (NIH). How can you be proactive about gut bacteria? 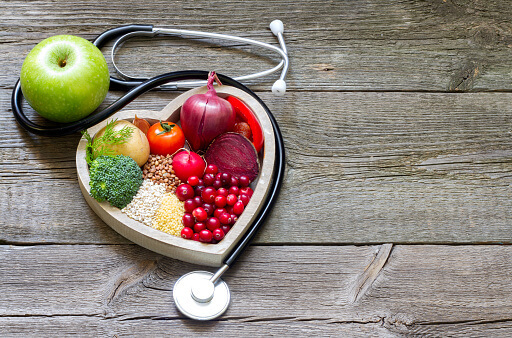 “Dietary fiber acts as a food source for gut microbiota, helping the bacteria to do their jobs—breaking down complex foods, providing us nutrients, or helping us feel full, for example,” according to the report on the study. Fruits, vegetables, whole grains, other nuts and legumes are also great sources of dietary fiber. So, a general rule of thumb is that you want diversity in your gut! The study also revealed that eating walnuts reduced secondary bile acids. “Secondary bile acids have been shown to be higher in individuals with higher rates of colorectal cancer," said one of the lead study authors. “Secondary bile acids can be damaging to cells within the GI tract, and microbes make those secondary bile acids. If we can reduce secondary bile acids in the gut, it may also help with human health." Identify the foods from which you can get probiotics. You can get probiotics, good gut bacteria, from foods like yogurts, pickles, sauerkraut, kefir and kombucha. Broccoli may even help with gut health. And don’t forget about prebiotics! Also watch the artificial sweeteners. According to one source, there is some evidence that artificial sweeteners, like aspartame, increase blood sugar by stimulating the growth of unhealthy bacteria, like Enterobacteriaceae, in the gut microbiome. 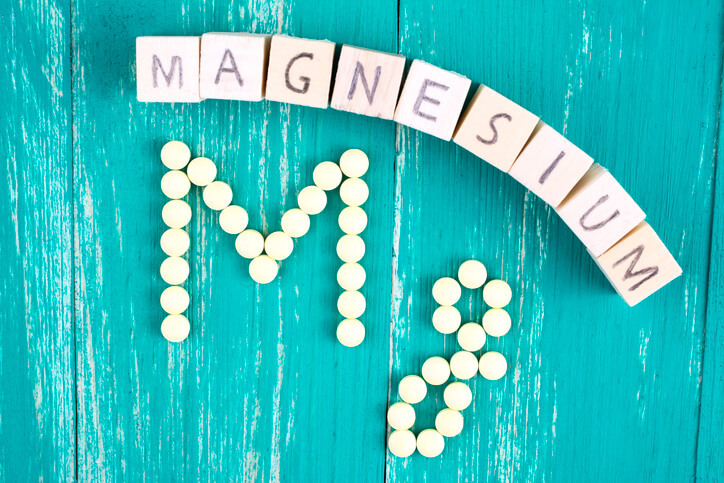 Research shows that dietary magnesium deficiency alters gut microbiota and leads to depressive-like behavior. Foods rich in magnesium include spinach, pumpkin seeds, yogurt, kefir, almonds, black beans, avocado, figs, dark chocolate and bananas. Exercise may also improve your gut bacteria. “In mouse and human experiments, researchers found that physical activity — independent of diet — alters the composition of gut microbiota in a way that increases the production of short-chain fatty acids (SCFAs) that are beneficial for health,” according to another report from Medical News Today. Like with most things concerning our health, diet and exercise are two key components. Finally, you can be tested to find out the specific type(s) of probiotics your body needs so you can function at your best. This nutritional test will also tell you if you are deficient in any essential vitamins and minerals.